Primarily India is known to have five main seasons namely summer, winter, monsoon, autumn, and the spring. Each season is known for its specialty and comes with its own set of problems. As one season progresses to another, a lot of changes take place. Most of the times our body finds it difficult to adapt to those changes and the results are that we fall sick. However, if we are a little careful and take care of our health at home, we can easily stay away from the seasonal health troubles. At the same time, we need to keep in mind that health care of one season differs from another. Let us take a look at some of the most common health tips for different seasons. It is true that the rainy season has a romanticism of its own but it also has its downside. One of the major problems of the monsoon is that it increases the instances of health problems. Nevertheless, if you keep in mind a few things you will be able to keep these problems at bay. Wash your hands frequently with soap and warm water during the monsoons because the instances of contamination through bacteria and viruses increase during this time of the year. It is better to avoid street food during the rains. Mosquitoes increase during the monsoons as mosquitoes thrive in stagnant water. So you may need some homecare services to prevent yourself from monsoon borne diseases. Another important factor that you need to keep in mind is to stay away from dirty water because that could lead to a lot of infections. Drink the right amount of water: It is quite common during the monsoons that we tend to stay away from drinking water due to the chill in the air. But that is not the right approach. Rather, monsoons is the time when you need to drink optimal amount of water so that you can keep yourself hydrated from within. Eat a healthy diet: It is true that eating a healthy diet is not season specific but during the monsoons we tend to consume an increased amount of fried foods. Hence, it’s important to give due attention to one’s diet so that you do not come across any unnecessary health issues. Last but not the least, season specific health care is important for everyone but caring for the elderly and the infants become a matter of priority because they have a lower immunity level. 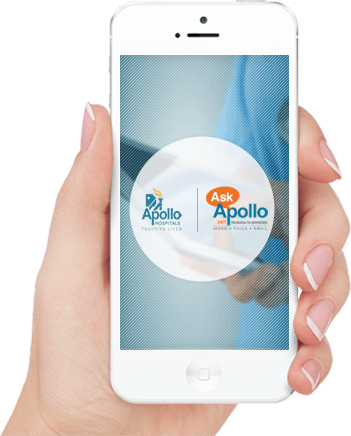 Apollo HomeCare provides basic immunizations for children and adults at the comfort of your home. Remember, prevention is always better than cure.